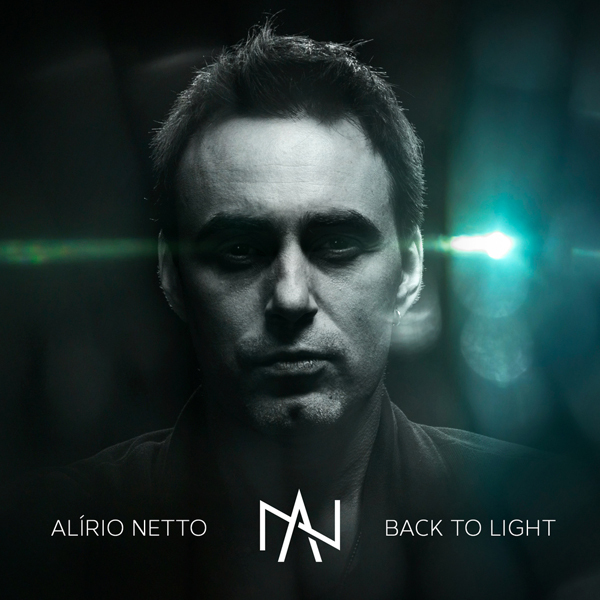 The actor and singer Alírio Netto presents the cover of the new studio single “Back To Light”, an unreleased track that will be released soon on all the streaming platforms and the artist’s social networks. The song was recorded in EM&T studios and produced by Fernando Quesada, Brunno Henrique and Alírio Netto at EM&T. The cover and photo of the single was created by photographer Danillo Facchini. The musicians who recorded this unreleased track “Back To Light” are Fernando Quesada (bass), Brunno Henrique (guitars), Junior Carelli (keyboards) and Henrique Pucci (drums). “I’m proud to release the cover of my new single Back To Light. This song is very special because it was recorded together with my friends from Noturnall and will be presented in the next few days to everyone who accompanies my work. 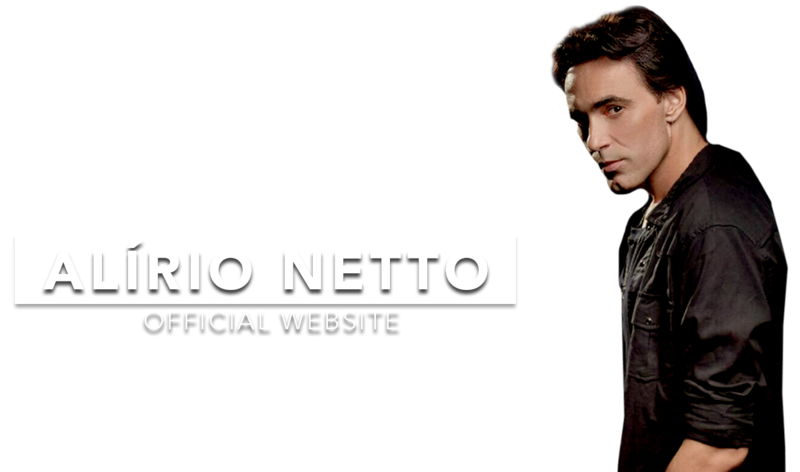 She has a lot of my DNA and I would love to hear the feedback from all my friends and fans, “said Ali Netto. Alíro Netto will be touring with Noturnall and James Labrie throughout Brazil in April. Some cities already have the tickets being sold like Campo Grande, Curitiba and Florianópolis. 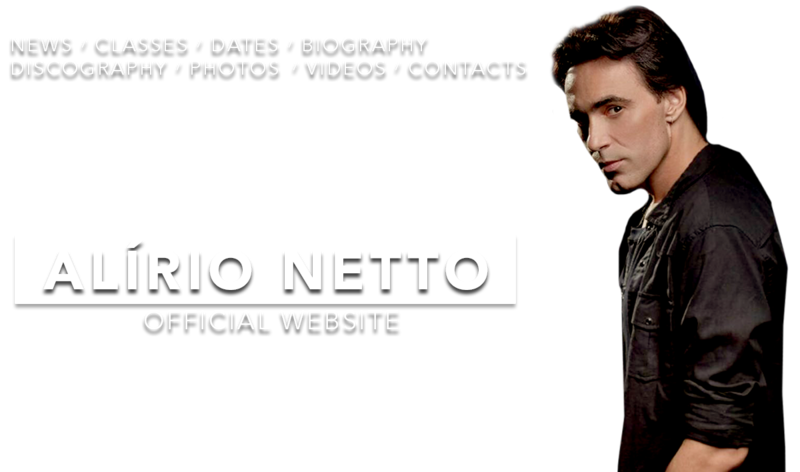 All the details are on the artists’ social networks. 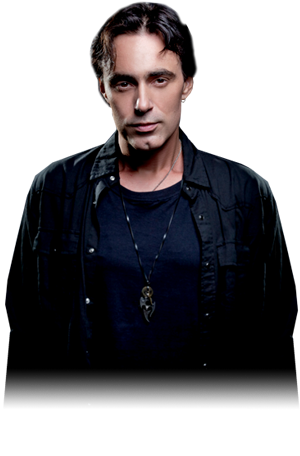 Recently, Alírio Netto was announced as the new vocalist of the band Queen Extravaganza, a project idealized and directed by none other than Brian May and Roger Taylor, both Queen’s musicians, where the latter even recently referred to Alírio as “One of the great performers of the world’s music industry today. ” Queen Extravaganza will do an extensive tour of Europe in the second half with Alírio Netto as lead singer, with several dates in the UK, the band’s hometown. The singer will record a DVD that will go down in history in an unprecedented and special partnership with the band Noturnall. The show is already sold out and will take place on April 24 (Tuesday) at 9pm, in São Paulo, at Teatro Porto Seguro. In addition to his wife and actress Livia Dabarian, the show features guests from Angra, Rafael Bittencourt, Felipe Andreoli and Marcelo Barbosa. Alrio will sing hits from his solo career, with bands Khallice and Age of Artemis and musicals Jesus Christ Superstar and We Will Rock You. The concert also features the special participation of the Canadian singer James Labrie, from the legendary band Dream Theater. In the curriculum of the actor and singer Alírio Netto there are still several operatic productions such as the great success “Carmem”, besides the role of Jesus in the Mexican production of “Jesus Christ Superstar” and Judas in the Brazilian production of the same musical for which he was chosen by the newspaper The State of São Paulo as Best Musical Actor in 2014. Alírio has already recorded albums with the bands Khallice and Age of Artemis with whom he even played in Rock in Rio and has just released my first solo CD “João de Deus”. Alírio Netto and his wife Livia Dabarian had the great honor and opportunity to play the Brazilian version of the musical “We Will Rock You” as Galileo and Scaramouche. The actors and singers have also just released the new season of the channel 12.5% ​​2018, one of the great xodós of the most fun couple of Brazilian music, which has several special guests.